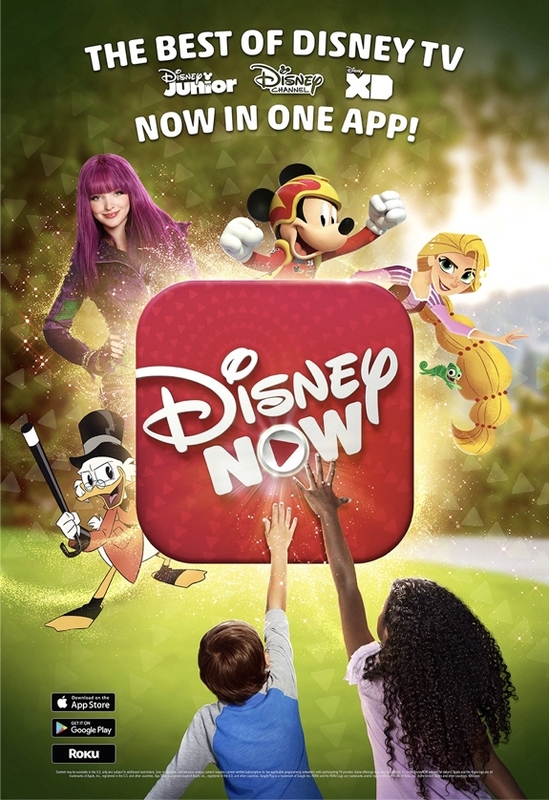 Your favorite Disney TV shows, DCOMs and games are now all in one app – whenever, wherever! Watch NOW. Play NOW. DisneyNOW!